With his instrumental hit "Honky Tonk" in February 1956, Bill Doggett (born William Ballard Doggett) created one of rock's greatest instrumental tracks. 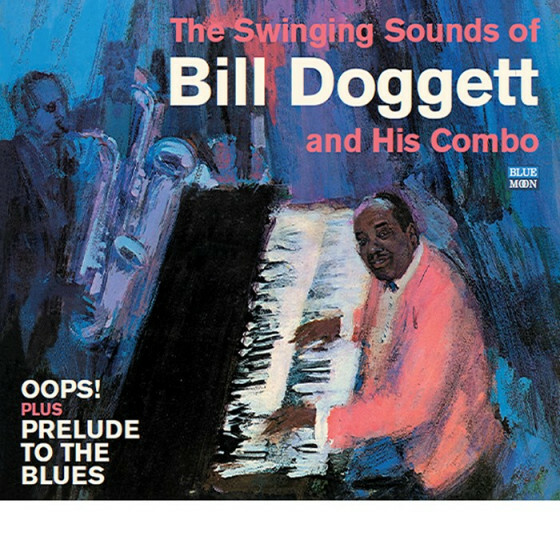 Although it generated scores of offers to perform in rock & roll clubs throughout the United States, Doggett remained tied to the jazz and organ-based R&B that he had performed since the 1930s. Continuing to record for the Cincinnati-based King label until 1960, he went on to record for Warner Brothers, Columbia, ABC-Paramount and Sue. His last session came as a member and producer of an all-star jazz/R&B group, Bluesiana Hurricane in 1995. Born on the north side of Philadelphia, Doggett struggled with poverty as a youngster. Although he initially dreamed of playing the trumpet, his family was unable to afford lessons. Persuaded by his mother (a church pianist), to try keyboards instead, he quickly mastered the instrument. Hailed as a child prodigy by his 13th birthday, he formed his first band, the Five Majors, at the age of 15. Performing with the Jimmy Gorman Band, the pit orchestra at the Nixon Grand Theater, while still in high school, Doggett assumed leadership of the group in 1938. The experience was brief, however, as Doggett sold the orchestra to Lucky Millinder, with whom he continued to work off and on for the next four years. He made his recording debut on Millinder's tracks, "Little Old Lady From Baltimore" and "All Aboard" in 1939. 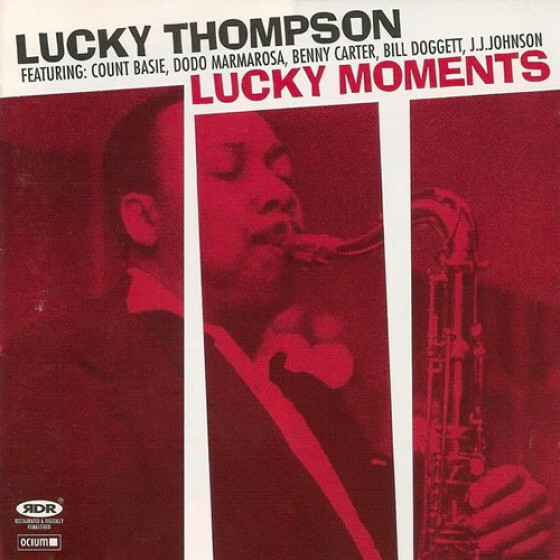 Although he formed a short-lived orchestra with Benny Goodman's arranger, Jimmy Mundy, in late 1939, Doggett continued to work primarily as a sideman. 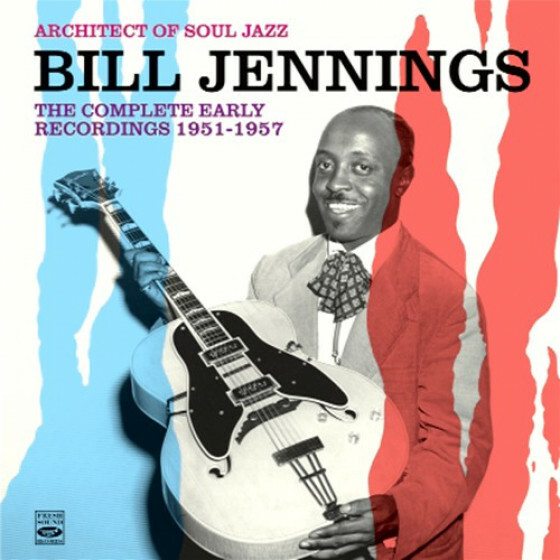 Playing piano and arranging for the Ink Spots from 1942 until 1944, he went on to arrange tunes for Count Basie's band and tour and/or record with Coleman Hawkins, Johnny Otis, Wynonie Harris, Ella Fitzgerald and Lionel Hampton. Replacing Wild Bill Davis in Louis Jordan's band, in 1947, he appeared on the influential tunes, "Saturday Night Fish Fry" and "Blue Light Boogie." 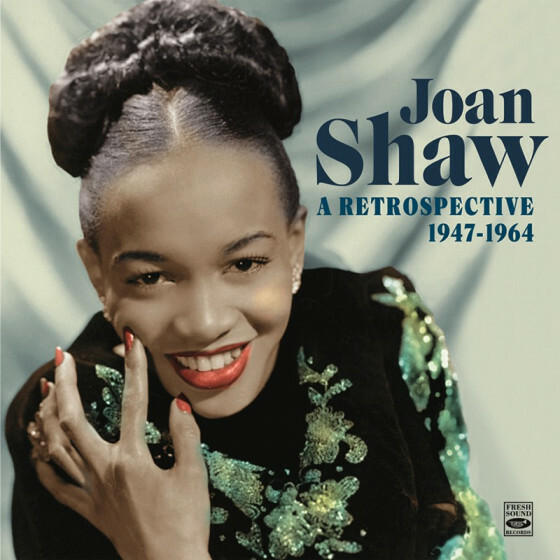 He made his debut as an organist during June 1951 recording sessions with Ella Fitzgerald. 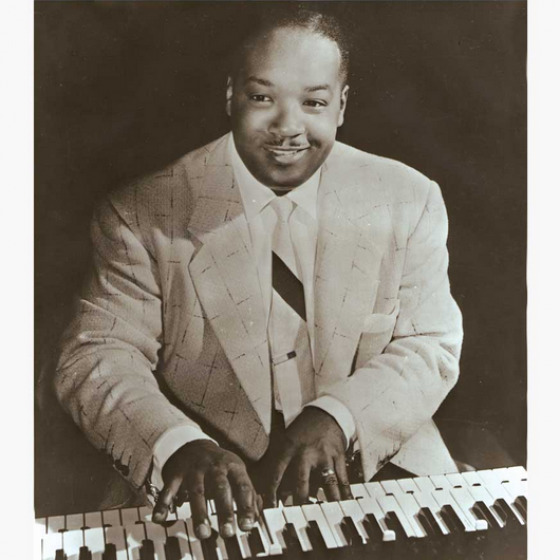 Debuting his own organ-led combo at New York nightclub, the Baby Grand, in June 1952, Doggett recorded more than a dozen singles before striking gold with "Honky Tonk" four years later. A longtime resident of Long Island, New York, Doggett died on November 13, 1996, three days after suffering a heart attack.